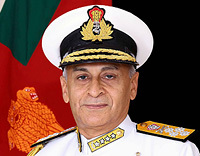 Vice Admiral Piyal De Silva, Commander of the Sri Lanka Navy visited India from 30 March to 2 April 2019 on an official visit. 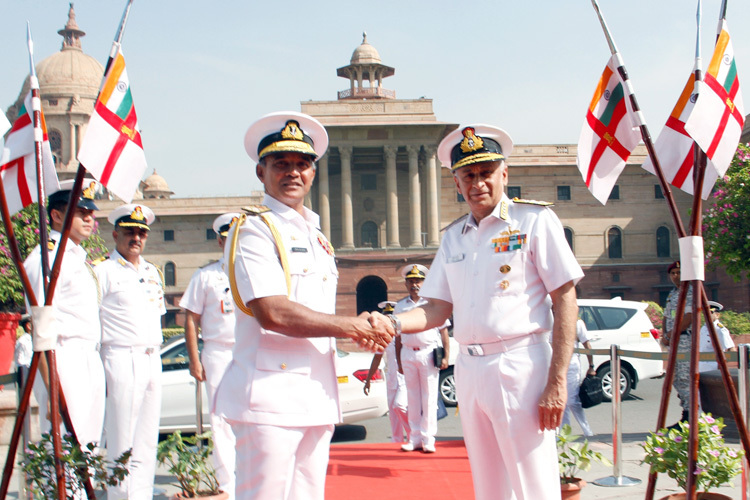 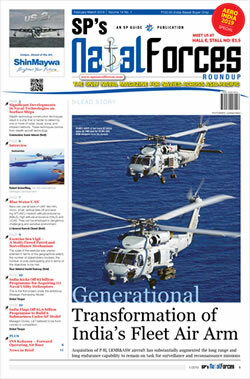 This is the first visit of the Admiral to India after taking over as Commander, Sri Lanka Navy. 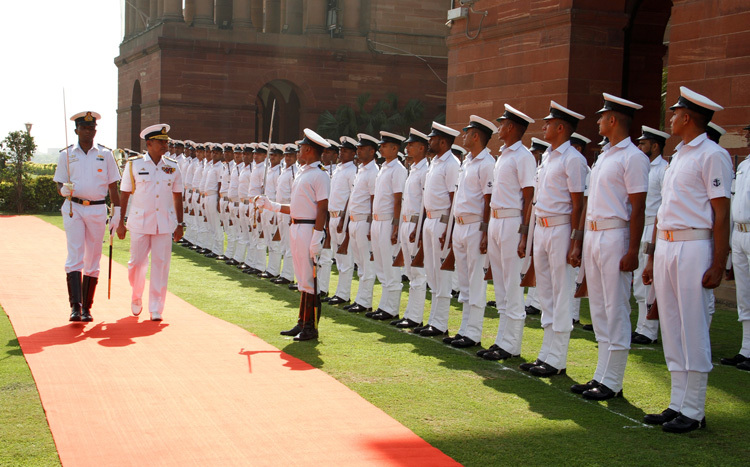 The visit aims to consolidate bilateral naval relations between India and Sri Lanka as also to explore new avenues for naval cooperation. 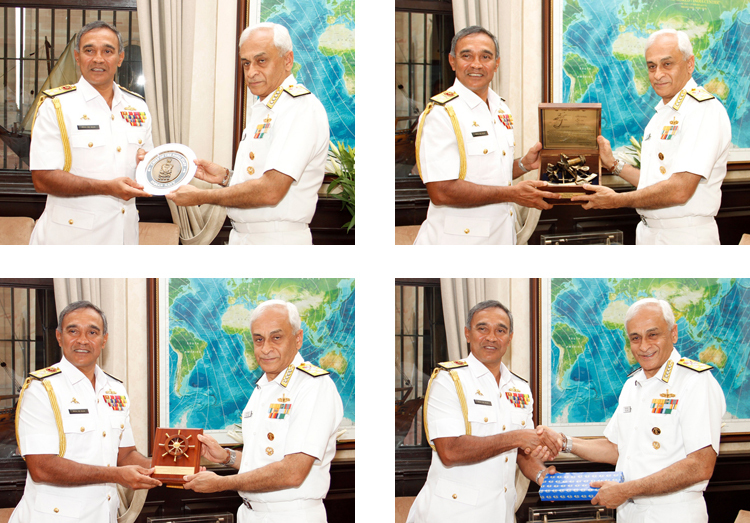 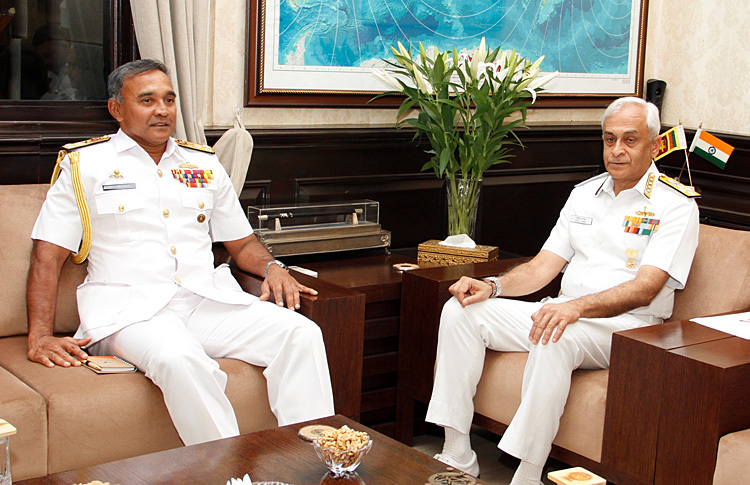 During his visit, the Commander of the Sri Lanka Navy held bilateral discussions with Admiral Sunil Lanba, PVSM, AVSM, ADC Chairman Chiefs of Staff Committee and Chief of the Naval Staff and other senior officials of the Indian Navy on 2 April 2019.